There is a range of unparalleled, high-performance cars available at Grange Aston Martin Birmingham for you to choose from. For over a century, Aston Martin has been synonymous with luxury and elegance. This much-loved manufacturer now has a global reputation for excellence. Could your next vehicle sport their iconic wings? 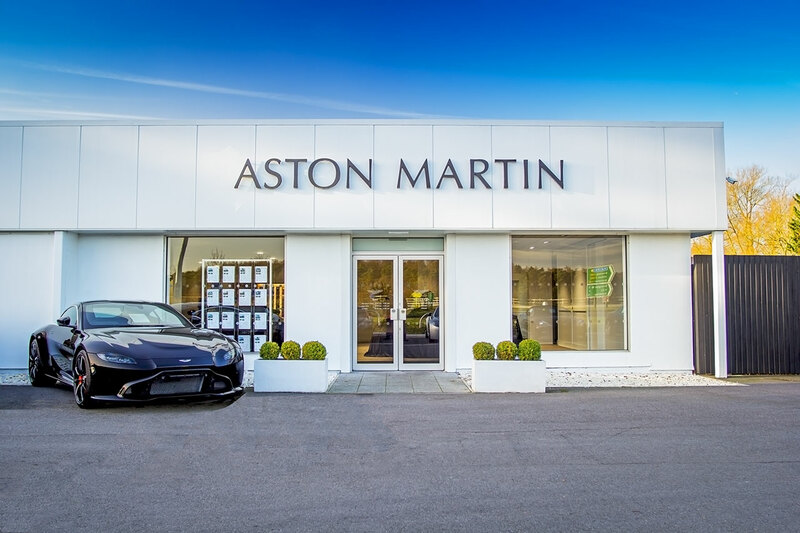 Here at our Aston Martin Birmingham dealership, we are proud to stock some of the finest vehicles in the range. The Rapide S is the epitome of a four-seater sports car, accommodating four adults comfortably, but with Aston Martin’s signature style. Meanwhile, the new Vantage and new DB11 have an excellent combination of agility and power, along with improved aerodynamics for that sports performance. We also have a wide range of used Aston Martin cars available too. To find out more, browse our dealership page. If you’d prefer, you can pay us a visit and look round our showroom instead. We can be found just off Kenilworth Road (A452) in Hampton, Arden near the A45. We hope to see you soon.